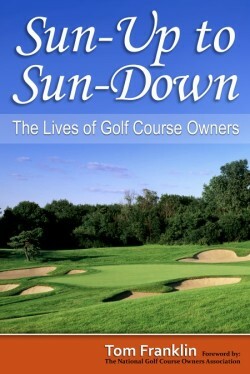 Sun-Up to Sun-Down gives the reader a rare inside look into the lives of golf course owners and shares the stories of their triumphs and challenges. 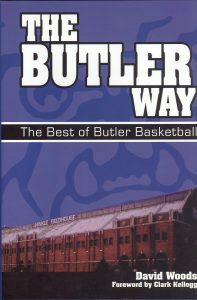 By one way or another these entrepreneurs have be become the owners of golf courses and this book shows that in order to become successful one needs a diverse set of skills and a passion for the game. In addition to some fascinating stories Sun-Up to Sun-Down also discusses the history of golf courses and the future trends and obstacles in the industry over the past 10 years.